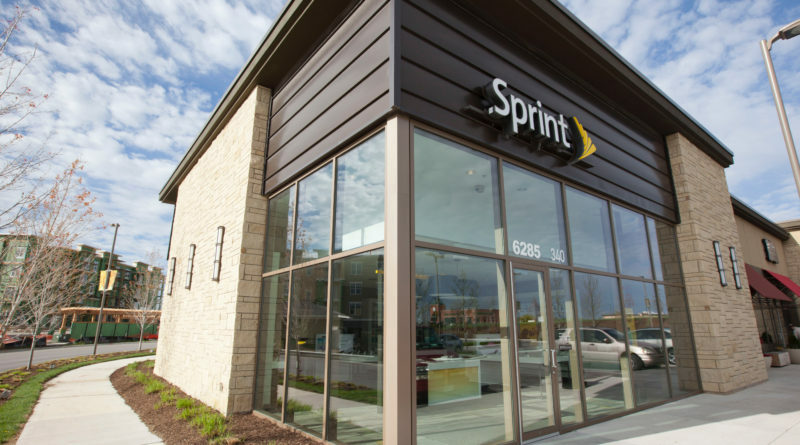 Sprint announced it will offer VMware Workspace ONE and AirWatch Express, solutions designed to help companies manage and better secure devices, apps, and access through the cloud or premise-based software. These solutions are ideal for companies that are embracing the benefits of mobility and dealing with the challenges that mobility brings, especially ensuring employees have access to the app they need to be productive and that their company data remains secure. Workspace ONE offers robust management capabilities plus simple access to employee apps across all device platforms. AirWatch Express is designed for smaller businesses that need simplified device management. 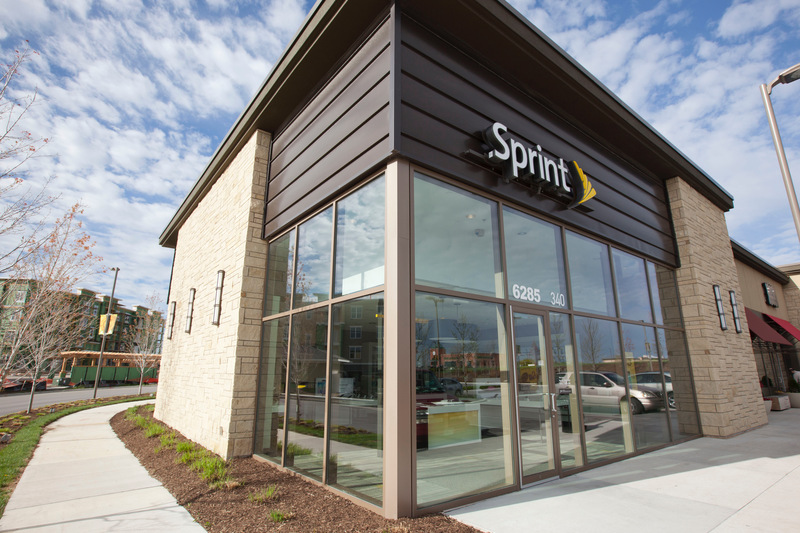 Sprint is the first U.S. carrier to offer AirWatch Express alongside Workspace ONE to its customers. ← Welcome to Opening Day at T-Mobile Park!